Home Claire Holt Vine videos from ‘The Originals’ photo shoot. Vine videos from ‘The Originals’ photo shoot. Yesterday we got a peek at TVD’s vines posted by The CW on their vine page. 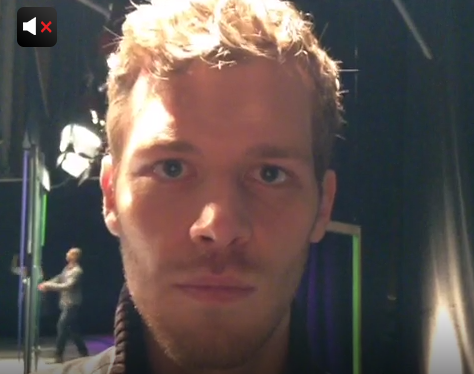 Here is a look at ‘The Originals’ vine that was shot during their promo photo shoot. The Originals – Inside: I Love You, Goodbye. The Originals Comic-Con Fan Q&A — Watch.